It should be noted that I am not but bassist guitarist. I used the bass to complete my demo on my home studio. First grip: pleasant. The neck is fairly thin and easy, access to acute (even if not in use really low) is easy. The instrument is balanced in weight and fairly light, so comfortable. At the sound of the pickups give a typical configuration ..... classic! Nothing special, good output level without too balanced, with perhaps a tendency to hum the bass. But I think it comes more from my amp (Kustom 35 W.), as in direct + home studio via pedal, it disappears. 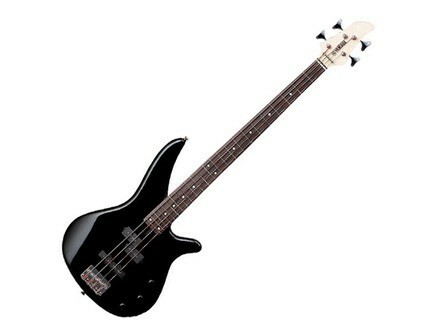 For the style I play (rock / blues) this bass is perfect, no effect, direct, some adjustments in EQ, and that's enough. 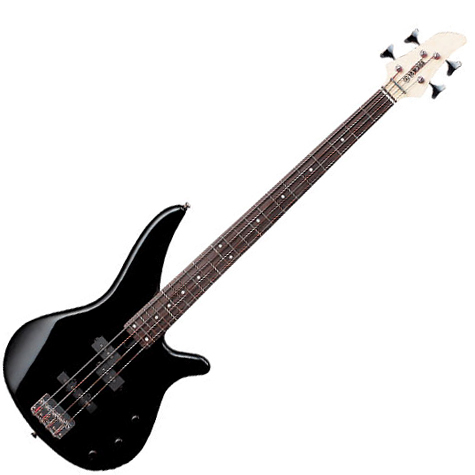 But as I said before I am not a guitarist and bassist, so maybe (and probably) less demanding. I've had six months and I do not want to change. I do not regret my choice. Level quality / price ratio hard to beat (€ 200 new) I admit that I hesitated in this one and Ibanez in the same range but € 60 more expensive .... not justified!